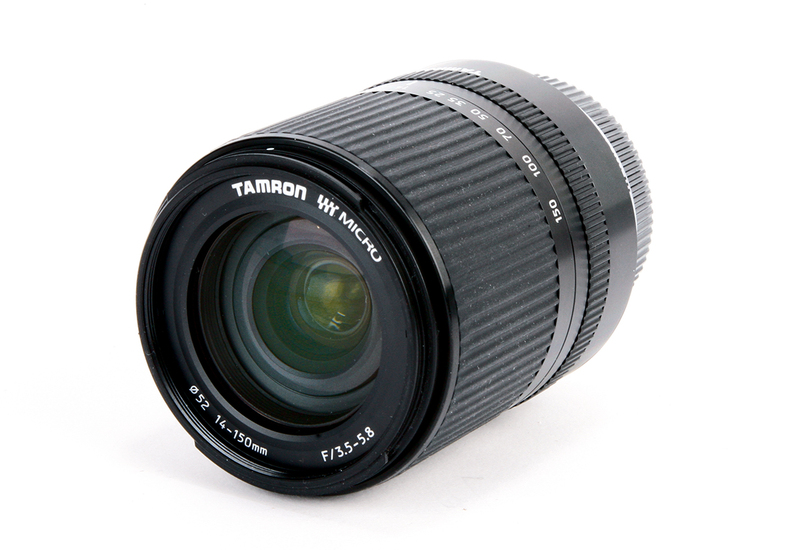 Tamron has a lot of experience in making superzoom lenses, and the 14-150mm f/3.5-5.8 Di III is a good example of the genre. It’s compact, nicely made and autofocuses well. As usual for this kind of optic it’s something of a compromise, with perfectly decent image quality at wider settings, but slightly less satisfactory results at the long end. Combined with its slow maximum aperture at telephoto, this means that if you expect to shoot distant subjects a lot – sports or wildlife, perhaps – a telezoom would be a better choice. The lack of optical image stabilisation may keep costs down, but it means I wouldn’t recommend it to most Panasonic users. Overall, though, there’s no denying this lens’s appeal as an all-in-one travel lens – the combination of long zoom range and decent close focusing gives huge compositional flexibility. Most importantly, it also offers decent results at an attractive price.